alaTest ha raccolto ed analizzato 16 recensioni su Bluesound Pulse Flex 2i. La media della valutazione per questo prodotto è 4.5/5, confrontata con la media della valutazione di 4.3/5 per altri prodotti. Gli utenti sono entusiasti circa usabilità. La dimensione ha ottenuto inoltre buoni commenti ma il prezzo ha ottenuto recensioni non positive. Abbiamo analizzato differenti valutazioni di esperti ed utenti, età del prodotto ed altri elementi. A confronto con altri prodotti, Bluesound Pulse Flex 2i ha ottenuto un alaScore™ complessivo di 94/100 = qualità Eccellente. The Flex's luxurious design, versatile operation and sweet sound quality are great, but the lack of DLNA/uPnP makes network setup clunky. This talented wireless speaker remains a strong contender. Doing its best in its struggle against the Sonos juggernaut, the Bluesound Pulse Flex is a slice of streaming hi-fi in an affordable package. 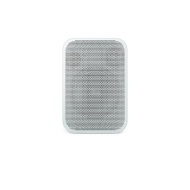 The Bluesound Pulse Flex offers a wealth of features and high-quality sound in a compact package. The shortcut buttons enable you to play music if you've misplaced your phone. The optional battery adds much needed, and still relatively unique, mobility. 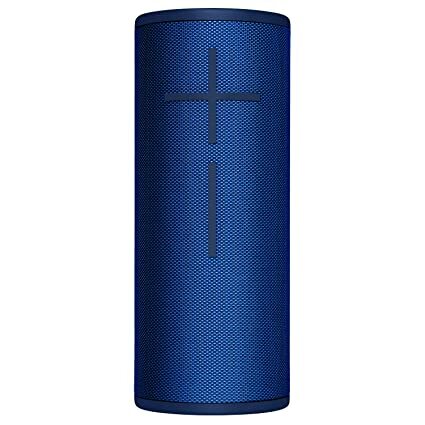 It's more expensive than some competitors, the speaker isn't able to go very loud and sound quality is worse than the competitive Sonos product. The optional battery runs out whether playing music or not. No support for Pandora. The Bluesound Pulse Flex is a slice of streaming hi-fi in an affordable package with an optional battery, but Sonos is better at a cheaper price. If you're into hi-fi, you probably already know the names NAD and PSB (AV electronics and speakers, respectively), but you may not have heard of Bluesound. An offshoot of those two respected marques, it specializes in streaming audio products. I've upgraded from a Logitech Squeezebox and the sound quality is more or less on a par which is pretty good as its half the size. The build quality is excellent and the software is good once you get the hand of it.